How many stars do you give Superstay 24h Concealer. by Maybelline? 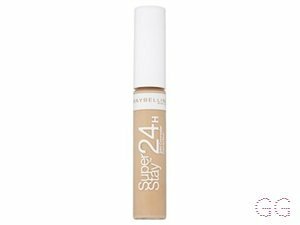 Maybelline Superstay 24h Concealer.  is available to buy at Fabled. I am so disappointed by this concealer. The formula was so thick it made my face look blotchy and I had a lot of trouble trying to blend it in so it was obviously I was trying to hide my spots. I am in my late teens with normal, tanned tone skin and brown eyes. My hair is medium brown, normal with normal texture. This was so thick it just looked terrible, it sat on my skin and fair enough it didn't budge all day but it looked so unnatural! I am in my mid 20's with combination, medium tone skin and brown eyes. My hair is dark brown, dry with normal texture. This is my favourite concealer by far! It covers bags and dark circles amazingly! It isn't cakey and evens out my skin tone. I love this product and have used it for several years. The colour matches perfectly. I am in my late teens with combination, light tone skin and green eyes. My hair is dark brown, combination with normal texture. This is my favourite concealer to date. The light colour is the perfect match for my tones, giving me a bright under eye. It is great for dark circles and is also good for covering small blemishes elsewhere. 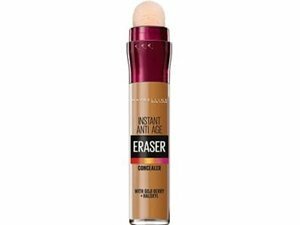 It is inexpensive and has the best longevity of all the concealers i have tried. I have switched from boing by Benefit to this now. It is my go to. Blends easily and can be built up. 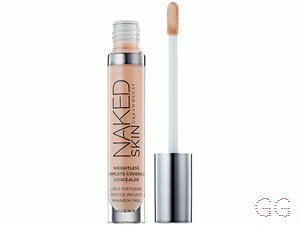 This concealer does a pretty good job of covering dark circles/blemishes but it doesn't last long and I'm not fan of the consistency. The Collection Lasting Perfection Concealer, for example, is much cheaper with a better effect. 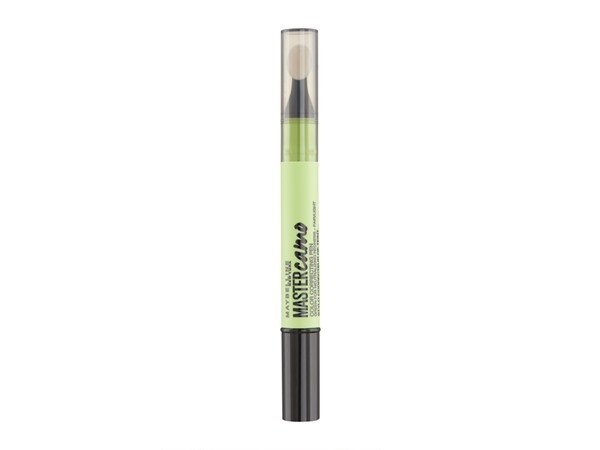 Maybelline Superstay is often very yellow toned and you cannot avoid it creasing - although to be fair you can never really avoid that. I am in my late teens/early 20's with normal, fair tone skin and blue eyes. My hair is blonde, oily with normal texture. I am in my late teens/early 20's with combination, fair tone skin and blue eyes. My hair is blonde, dry with fine texture. I am in my late teens/early 20's with combination, fair tone skin and blue eyes. My hair is blonde, dry with normal texture. I am in my late teens with dry, light tone skin and blue eyes. My hair is light brown, normal with normal texture. 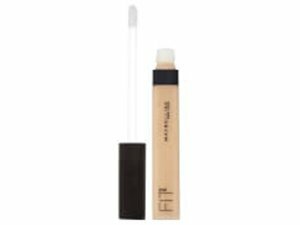 Beautiful concealer that lasts all day and seamlessly blends into foundation.However slightly thick for me as i prefer a runnier and more dewy consistancy however still an amazing product. I am in my late teens/early 20's with normal, fair tone skin and brown eyes. My hair is medium brown, combination with fine texture. This is so good works so well with my foundation can hardly see blemishes although sometimes doesn't last throughout the day but I would deffinently buy it again. I am in my late teens/early 20's with acne/problem, light tone skin and brown eyes. My hair is red, oily with normal texture. I am in my late teens/early 20's with sensitive, fair tone skin and blue eyes. My hair is light brown, oily with normal texture. I buy this concealer every single time and it never fails me. It covers ANYTHING. It already lasts long enough, but for a party i wore this as well as a face setting spray and i woke up in the morning, obviously looking a litte rough but my concealer was all on and i was so happy. Would recommend to anyone. I am in my late teens/early 20's with acne/problem, light tone skin and hazel eyes. My hair is medium brown, combination with normal texture. I am in my retirement years with normal, fair tone skin and blue eyes. My hair is blonde, dry with normal texture. 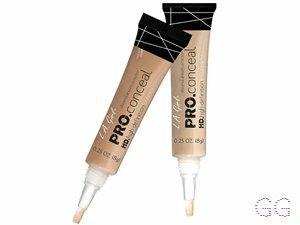 Wonderful concealer sets really quick has a wonderful glow also doesn't affect people with acne like me. I am in my late 30's/early 40's with acne/problem, brown tone skin and brown eyes. My hair is black, asian with normal texture. I am in my late teens/early 20's with oily, light tone skin and blue eyes. My hair is medium brown, normal with normal texture. I am in my late teens/early 20's with acne/problem, light tone skin and blue eyes. My hair is light brown, combination with normal texture. 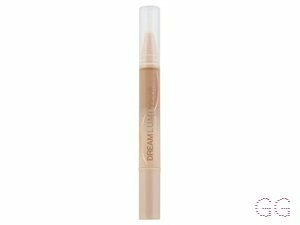 I like this concealer, it has medium coverage and smooth finish. However on a dryer skin it sinks into dry patches and I have also find it oxides. I am in my late teens/early 20's with combination, fair tone skin and hazel eyes. My hair is light brown, combination with normal texture. 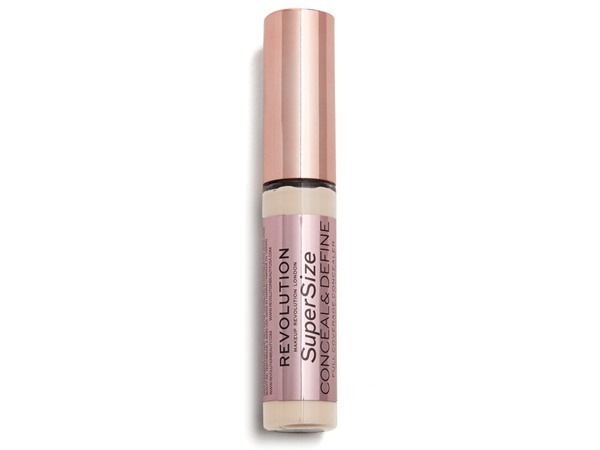 This is a fabulous concealer! The name is very fitting indeed, because it really does 'super stay' on your face. 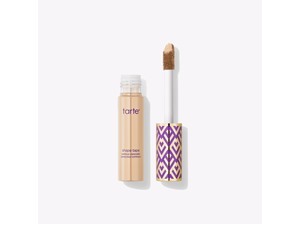 The applicator is great for dotting over blemishes etc, and it lasts all day. The only thing is that is gets very sticky when blending but thats pretty easy to cope with. Would definitely recommend! I am in my late teens/early 20's with normal, tanned tone skin and green eyes. My hair is dark brown, oily with normal texture.